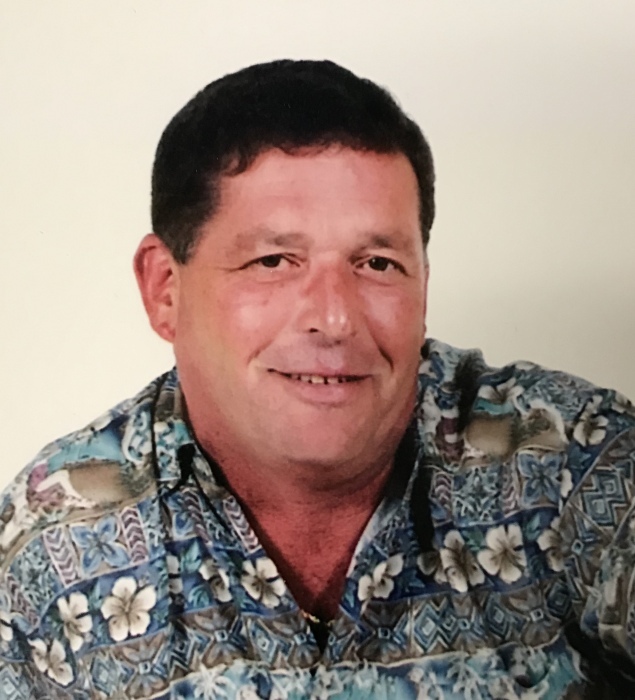 Hubbard- James M. Martini, Sr., 69, died Friday, April 5, 2019 after a courageous fight over the last two years with several health issues. Jim was born February 1, 1950 in Youngstown, OH, son of the late George and Emma (Kernayt) Martini. A lifelong area resident, Jim was a 1969 graduate of the The Rayen School. A talented carpenter, Jim ran his own carpentry business for 10 years before taking a position with Choffin Career & Technical Center. At Choffin, he taught carpentry for several years. Most recently, he worked as a carpenter for the Youngstown Board of Education, retiring in 2016. Mr. Martini was a United States Army Veteran, serving in the 2nd Squadron, 11th Armored Cavalry Regiment, during the Vietnam War with the rank of Sergeant. He received the National Defense Service Medal, Vietnam Service Medal with 2 Stars, Vietnam Campaign Medal with 2 Stars, Combat Infantryman Badge, Good Conduct Medal, and the Army Commendation Medal. He was a former member of the V.F.W. in Hubbard and the Saxon Club. In his free time, he enjoyed hunting on his property, fishing on Lake Erie, and bowling in various leagues throughout his life. His love for carpentry was shared with family and friends, always lending a helping hand on their projects. Jim is survived by his wife, the former Karen L. Mapes, whom he married September 15, 1973; three sons, James M. Martini, Jr. of Hubbard, Mark A. (Jakki) Martini of Bagdad, KY, and Matthew J. Martini of Hubbard; four brothers, George A. (Anne) Martini III of Austintown, Charles (Kay) Martini of Warren, Robert (Kathy) Martini of Youngstown, and Stephen (Pam) Martini of Austintown; two grandchildren, Mark A. Martini, Jr. and Emma Martini; brother-in-law, John Lowe of Raleigh, NC; and sister-in-law, Marsha Smith of Niles. A funeral service will be held on Tuesday at 6 p.m. at the Davidson-Becker Funeral Home, 11 Spring St., Struthers, where friends will be received from 4-5:45 p.m., prior to the service. Memorial tributes may take the form of contributions in Mr. Martini's name to the Hope Center for Cancer Care, 835 Southwestern Run, Youngstown, Ohio 44514.